Agumbe is a village of just a thousand people set into the hills. The high yearly rainfall contributes to the green lushness of the landscape. It is the wettest place in South India. Come here to walk in the nearby hills, or just to enjoy the countryside and watch the red, dipping sunset. Its rich in biodiversity and it is known as the country of the King Cobra. 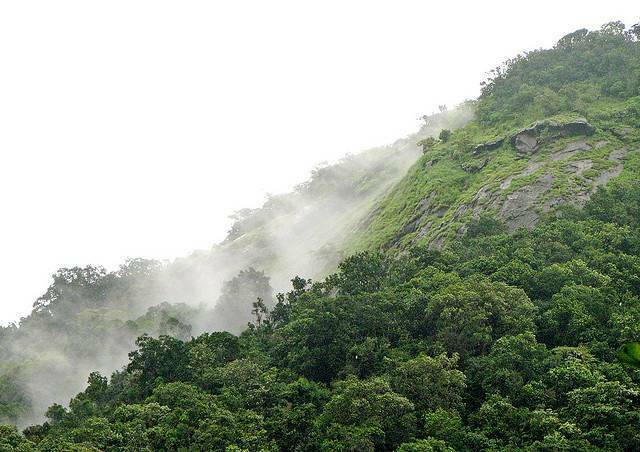 Being in western ghats, Agumbe offers some very good places for hiking & trekking.